Educational Travel and an Exciting Partnership! If you’re looking for ways to include educational travel in your homeschool and for ways to give your children the opportunity to practice their writing skills, keep reading! Hip Homeschool Moms is entering our third year of providing educational travel opportunities for homeschooling families. And we not only provide travel opportunities, but we go along ourselves and bring other homeschooling families too! Educational travel is so much fun, but it’s even better when we share our travels and experiences with other homeschooling parents and students. Because we provide travel opportunities for the entire family (moms, dads, children, and even grandparents), we decided to create a division of Hip Homeschool Moms called Homeschool Road Trips. (By doing this, the dads on our trips can say they’re traveling with Homeschool Road Trips instead of Hip Homeschool Moms!) Our HRT website isn’t quite up and going yet, but we hope to have it ready soon. 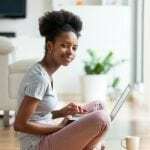 In the mean time, you can find our travel articles and information in the travel section of the Hip Homeschool Moms site. 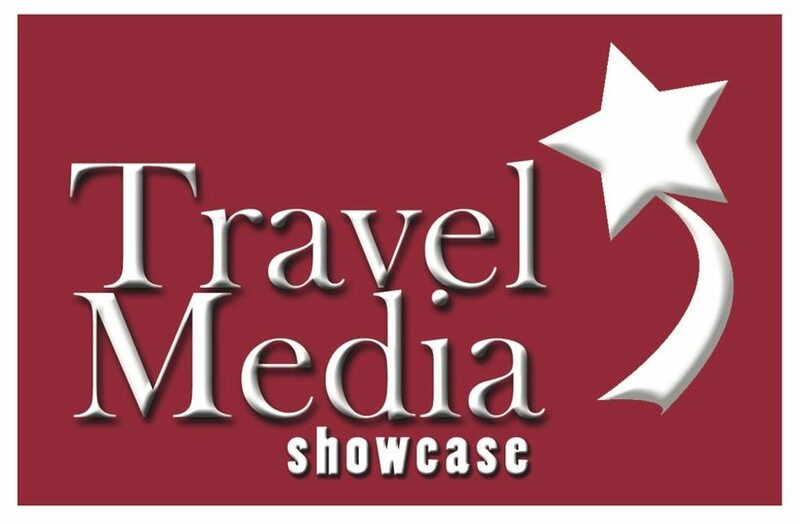 And now we want to share with you about our brand new partnership with Travel Media Showcase!! We are super excited to let you know that Hip Homeschool Moms / Homeschool Road Trips is now working with Travel Media Showcase so we can bring you more travel opportunities at better prices. Travel Media Showcase will now help us reach and make plans with the hotels, attractions, destinations, and transportation-related businesses that we need to work with in order to give you and your family the educational travel opportunities we want to be able to provide. TMS works hard to get great deals and to help us find out about the many destinations that are available to us and exactly what our educational opportunities are at these destinations. 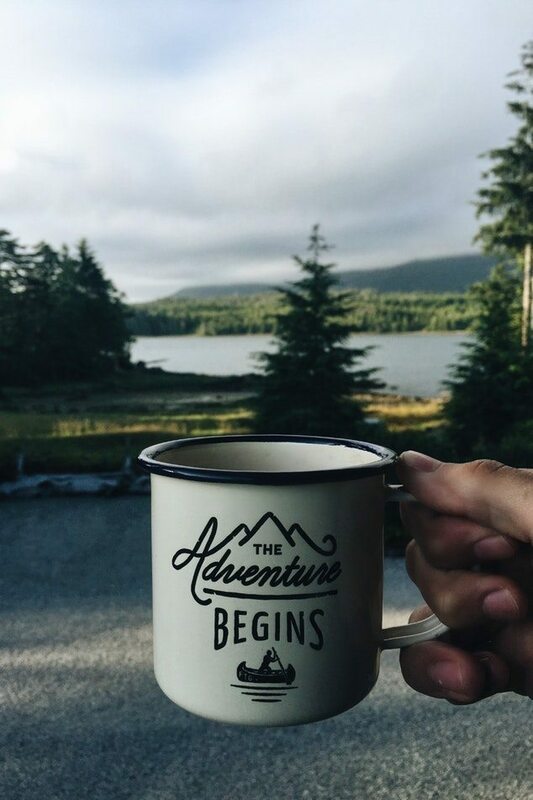 We are thrilled to be working with TMS because it will open up to us educational travel opportunities that we want to provide to you! It would have taken us years to develop some of these relationships that TMS has already cultivated for almost three decades. We don’t believe in recreating the wheel, so we are doing what we do best–bringing the community together for amazing educational trips. TMS is doing what they do best–organizing the details. TMS will always be behind the scenes. Nothing. TMS is our behind-the-scenes partner. We will still be your contact and coordinator on site for all road trips. You will still find all the details about the trips on our site(s). Another exciting opportunity we’d love to share is for our children and teens! If you have children who love to travel and love to write about it, the new TMS Juniors site is now up. They’re looking for submission in which children write about their travels. They can write about what they like or dislike, where they went, what they did, or other travel-related topics. We believe that encouraging our children to share about their trips in creative ways is one of the many educational benefits of our travels. We want to encourage our children to document the trips, create videos, take amazing photographs, and write articles about the trips. Why? Because we want our children to learn to think, not simply to memorize, repeat, and forget random data. We want to encourage them to ponder and reflect on their trips. To journal about and think about their trips. To incorporate any textbook or learning aspects from their homeschools into this content. These exercises are the foundation for developing critical thinking. And it gets even better! TMS Juniors gives our children an outlet to actually be published and for their articles to be seen by the companies and places they are writing about! If you and your family want to join us on our educational family field trips (We call them HEART trips–Homeschool Enrichment Adventure Road Trips. ), we have some planned for this fall, and we would love to have you join us! We have just released information about our trip to Niagara Falls in New York on September 16-19, 2018! After paying your deposit, we do offer payment plans on our HEART trips. We know it can be hard for families to come up with the full amount for a road trip all at once! Because of that, we’ll send you an invoice after we receive your registration and deposit. You’ll have the opportunity to make monthly payments on your trip with the full balance being due 4 to 6 weeks before the trip. If you’re able and would rather pay the entire amount all at once, that’s fine too! If you want to stay up-to-date on our HEART trips, there are several ways you can do that! The best way to learn about new educational travel opportunities as soon as we release information is to join our Homeschool Road Trips Facebook group. You’ll also have the chance to learn more on our public Hip Homeschool Moms Facebook page (although you’ll need to look often to be sure you don’t miss announcements and information). We’re looking forward to meeting and traveling with you and your family! Trish is one of the owners of Hip Homeschool Moms. She has been married to her best friend, David, for 20 years and they have three sons (ages 19, 17 and 15). Trish is from the coast of North Carolina, but they now live in rural West Tennessee on a 40+ acre farm. She has been homeschooling since 2009 and her homeschool style leans towards a Montessori approach with a heavy emphasis on hands-on learning. They also own a small business that Trish runs from home. Trish’s family is Messianic and they love studying the Scriptures, learning Hebrew and growing in their faith and walk daily. In her spare time, Trish loves to write, work in their garden and can regularly be found trying to learn something new, modeling that learning is indeed a life-long endeavor! I registered and paid a deposit for the Space Camp trip but haven’t heard any more about a payment schedule…when can I expect that? Hi Sherry! We are working hard to get the payment form completed and sent out! 🙂 It has taken longer than expected. Sorry about that! You should get it very soon. If not, please email us at info@hiphomeschoolmoms.com. I’m excited to discuss this with my husband! We are so sick of being stuck without a vacation and I’d love to show my children some of the many wonderful things we learn about. We even considered roadschooling.